In the first article we emphasize that #1 ingredient to building wealth requires you to have much higher motivation, determination. After all, there will come a time when things do not go our way. It could be the when you start. It could be in the middle of your wealth building journey. You need to have adequate grit to push through failure to succeed. Having great motivation and determination is not enough. If you only have this ingredient you end up being very hyped up but have absolutely no idea how to start. Which brings us to the second ingredient: Wealth Knowledge and Wisdom. For you to build sustainable wealth in your way of building wealth, you cannot survive without knowing to a level of detail how to go about building wealth. If we want to build wealth, shouldn’t we be like these great investors, and be consistently acquiring knowledge and wisdom? What is Wealth Knowledge and Wisdom? To me, wealth knowledge is when you or someone else distilled the facts and data into something that is of value to some ways of building wealth. Wisdom is when you have executed the knowledge, and together with data and the knowledge you applied, gain a deeper understanding into your wealth building method. This could also be carried out by listening to a very knowledgeable mentor. This mentor would have to have the experience of executing the way of building wealth over a period of time. Wisdom can also be garnered, if you have a good mind and reflect deeply on what you have read and reach a higher plane of understanding. I explained more about wealth wisdom and why it is part of my wealthy formula in this article on why we need to build wealth wisely. You would reflect upon how much you know in your way of building wealth. Wealth building with an absence of knowledge and wisdom often leads to very adverse, and unintended outcomes. I can think of a few examples. 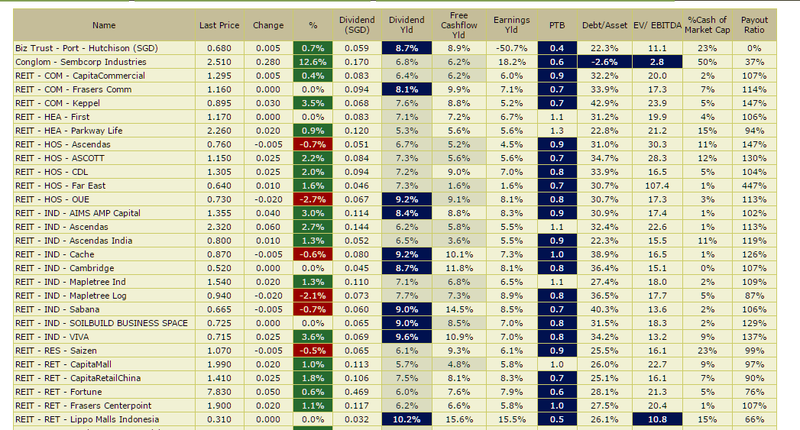 This is my Dividend Stock Tracker. It lists most of the blue chip stocks, real estate investment trusts (REIT), business trust that have a good dividend yield. It is very useful for investors to have a daily view of the current dividend yield based on the day’s closing price. I realize that there these stocks appeals to investors as it is a higher dividend yield then what they can get for fixed deposits. It helps a lot as REITs are properties, and everyone thinks they understand how properties work and for blue chip stocks, they are safe. Having ONLY this depth of knowledge and using this data on this Dividend Stock Tracker is going to give you grief one of these days. In the example above, Keppel REIT provides a decent dividend yield, but the share price dropped from $1.60 high to $0.89. This is a 44% draw down. When you invest without adequate knowledge, you are in for grief, capital losses. 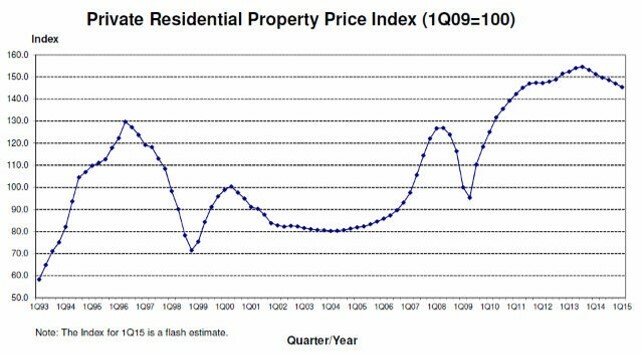 This is the private residential price movement for Singapore over the past years since 1993. There is a likely hood that without a view of the historical in 2013 and 1996 you would have the idea that housing prices only goes up. And you are correct to say that, considering today our housing prices are higher than in 1997. However, you might not have the full view that property prices can go through a period where prices are depressed, and if you have an investment property, that you could rent it out lower than your mortgage and interest. This becomes problematic when your cash flows from your job is not the most stable. You might be forced to sell off the property at losses before the “prices always go up” scenario is validated. Most of us underestimate the level of knowledge and wisdom required to be competent. We think it is easier than what is required because we been sold that by a course trainer, a friend, a relative who did it before. If you went for a course that teaches you dividend investing, you might think you have reached an intermediate stage that allows you to build wealth competently. This despite what your trainer says is a long road ahead. The reality is that the course only bring you up to speed to be a novice that knows more than other novices, and you are still far, without the knowledge, experiences, wisdom that is required to have sustained success in dividend investing. And the biggest culprit could be yourself. 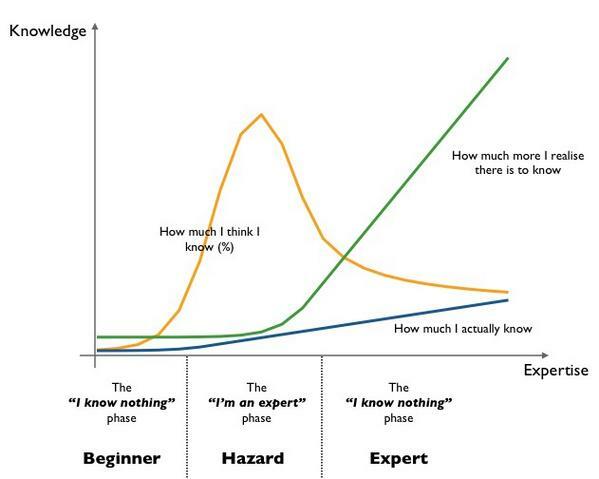 This graphic depicts your adventure from a novice who knows nothing, to someone who thinks they are an expert, and until you are an expert. There is a difference between what you perceive you know, versus what you actually know. This is why when building wealth, acquiring knowledge and reflecting to gain wisdom is a lifelong process. The moment you lose humility and think I know it all, stop listening to others, is probably going to be your downfall. To gain knowledge you have to have a system in place and be a sponge to absorb more of it. 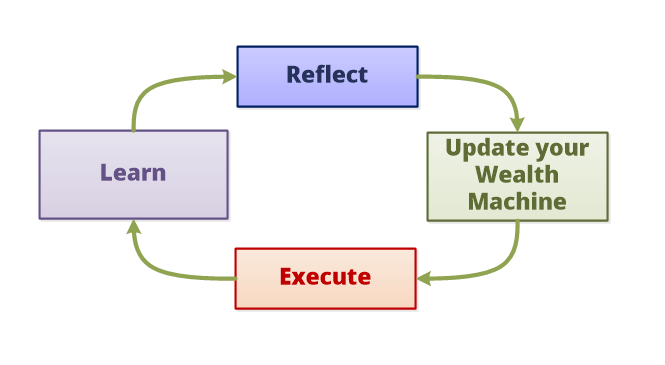 The above flow charts show how you could go about gathering facts and data, gaining knowledge and gaining wisdom. We started with BBS, forums on wealth, then we have an explosion of blogs. 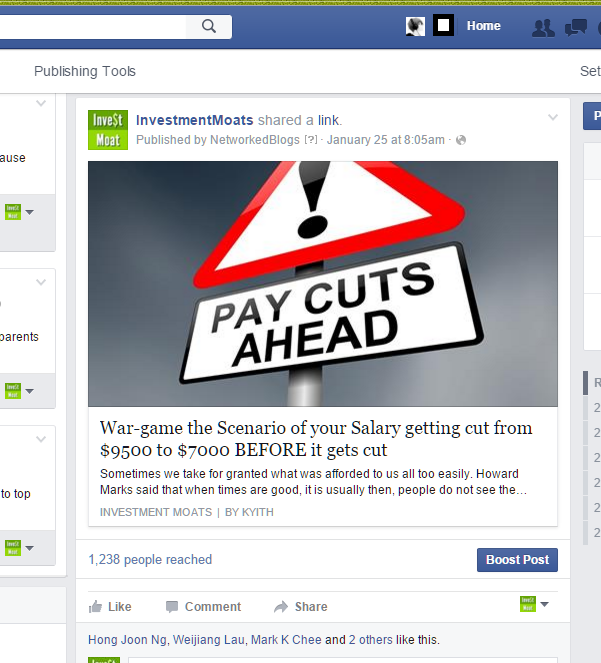 Social media have put these information in front of us when we link to peers that are an authority on wealth. It is up to you to consciously read through them and reflect on how this could be useful for your wealth building journey. Subscribe to some wealth authority websites such as Investment Moats and the likes so that you get regular wealth building articles through email, RSS feeds, Facebook. To get you started, you can read my best curated materials based on subjects here. Reading articles would only get you that far. What you will soon realize is that your knowledge is in patches or segments. There are much missing gaps in between. These articles only go that far and you would have to read something long form to gain the full idea how to build wealth in a certain way. By that it usually means reading. Here are some good books to get you started. Note that these are not the only books I recommended. One thing you will realize is that most good wealth builders usually reads a fair amount of books as well. 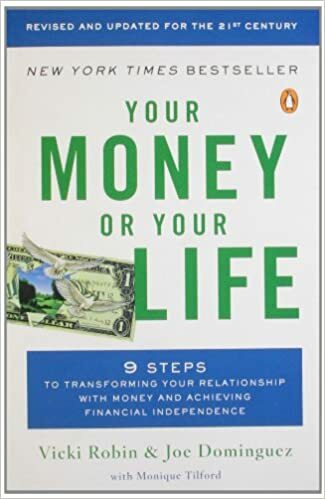 This is a light read but many personal finance bloggers in US have credited this book as the life changing bible that shifts the way they think about life and money to become a driven, happier person. While it seems a feel good book, and that the wealth building ideas are outdated, the way they frame how you look at money is very relevant and might surprise some of you because it is seldom mentioned. This book is nearly 700 pages but its a book that frames how to build wealth in a broad manner and gives you some ideas about building wealth passively. 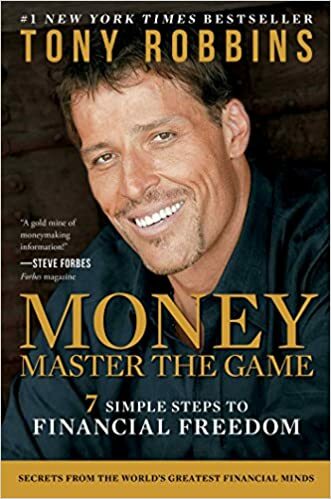 Anthony Robbins inspires people but this book sheer depth makes it some sort of a personal finance bible. It is ideal for people who do not have a good grasp of personal finance, debt and how to look at building wealth in a broad manner. While I have not read this book, the idea is that you need to have a basic understanding of accounting and how to read a financial statement. 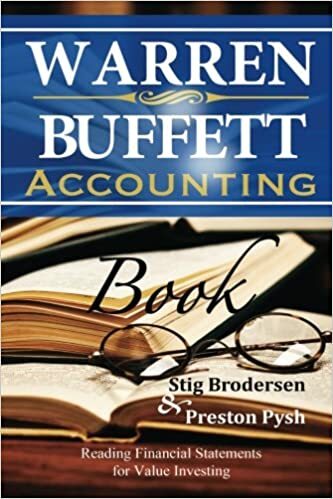 A book that goes through financial statements and how to read annual reports, what are the various sections, why they are important and unimportant to value based income investing is very helpful. This is very necessary if you do not have a finance or accounting background. 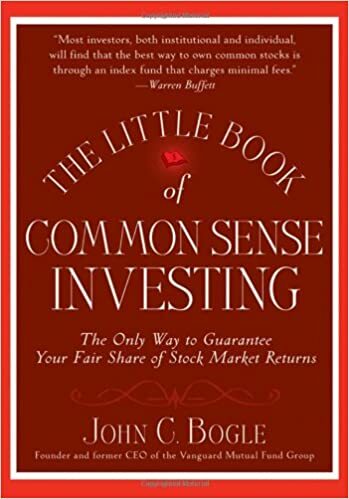 The first nine chapters cover investing basics that all investors could benefit from. There are many truisms spouted on Wall Street that are not really true. These chapters provide the investor with a realistic picture of how Wall Street works and what investors need to do to come out ahead. Chapters 10-20 focus strictly on fundamental analysis, stock selection, convertible issues and warrants, and other subjects. Investors who plan to invest directly in stocks should make sure to read these chapters. 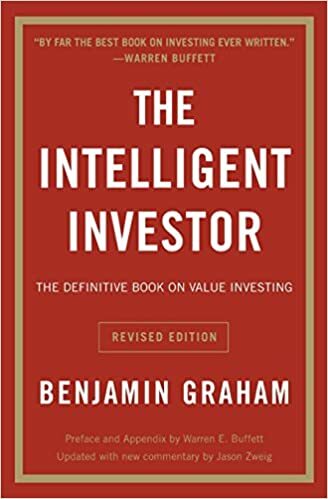 However, for readers more interested in investing in mutual funds, and in particular index funds, they need not concern themselves with all the detail in these chapters unless they have the time or interest in the subject matter presented. Passive Low Cost Portfolio investing is something very applicable for most investors who are more focus on family and focusing on their day job. 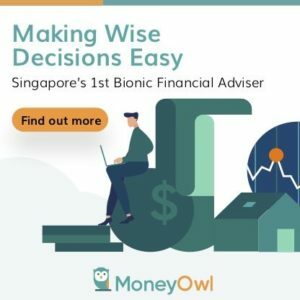 John Bogle took a shift by focusing on index funds and build it up from the 1970s to a trillion dollar asset management company that is owned by its shareholders (you) and focus on lowering your cost. Why is low cost important? This book is a short but good read. Not everyone is a reader and comprehend things that way. Not everyone have time to sit around and read. That is where Audible comes in. The author of books find someone or they narrate their book into audio format. As my life gets hectic I find that I get to gain more knowledge this way. The value you get is exposure to some knowledge and wisdom that have profound effect on your future wealth at a low cost. What is even cheaper is listening to Podcasts. These are like radio channels that focus on specific topics. Podcasts are free and you can subscribe and listen to a few episodes. If you like it then great but if you do not like then you can unsubscribe. On the iPhone, you can use Overcast and on Android you can use PocketCasts, which I am using. There are many free Podcast listening apps on Android which you can choose (and they are competent), its just that PocketCasts syncs listening points across devices. 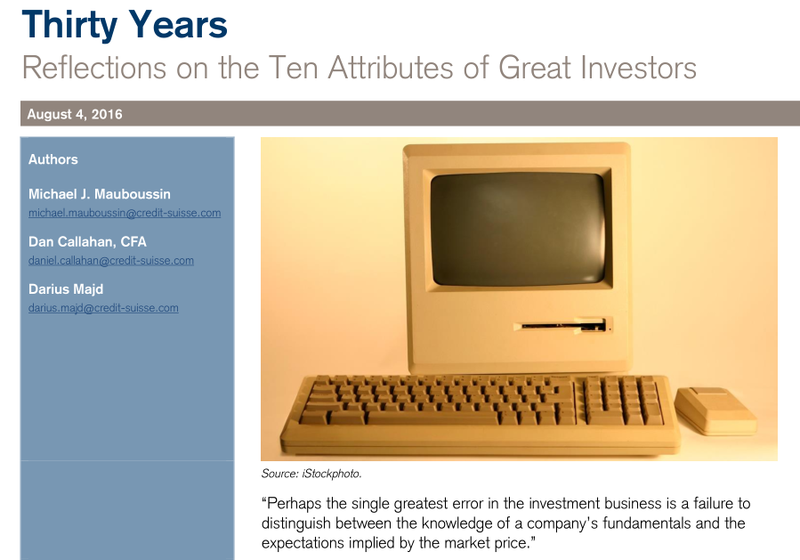 In recent years, we have seen the rise of numerous types of investing courses. They can range from value investing, technical analysis, courses that teaches you property investing, forex trading. In our minds, we have the idea that since I am 40 years old, have not build up any competency in the past on investing, paying a $3,500 5 day course will enable me to gain 80% of the competency required to competently build wealth. So you take what you applied and realize that the results are not what you expected. In fact, you start questioning whether you have wasted money on the course. Courses are great to help you focus on certain points of investing that you would not be able to identify on your own, or that you might have omitted. For example, a good trainer would point out the importance of understanding a business cash flow in finding good companies. A good trainer might let you know if you really need to use so much breadth indicators in technical analysis. Courses will help you point out frequently encountered mistakes made by other investors or blind spots. There are much value here. The amount of money saved from not making these mistakes can be substantial. However, these courses act as starting point because, there is just so much to learn about your wealth machine that 5 days would not be sufficient. Are you going to expect a 5 day course to bring you close to the level of value hedge fund managers who are managing hundreds if not millions of dollars? Go in with the idea that this is the starting point and not the be all end all. One of my early examples of how valuable good mentors is an example of playing this online capture the flag game called DOTA. Being rather new at this, I thought there is only this much you can do with the various characters in the game. When we went to a LAN shop in a part of Singapore, and observed how others played the game, we were shocked by the Knowledge GAP we have to average players. Relating to wealth, this is an unconscious incompetence, or what you do not know you need to know. When you get in touch with people that have done this well over a period of time, the advice they provided for you, after understanding how you do things in the past and current, the tweaks or massive changes that needs to take place will massively improve your success rates. That is if you find the right mentor. So this is how I see everything add up. This is when you gain wisdom. Gaining knowledge and wisdom is not really useful if you cannot put them in practice and gain good results out of it. And at the end of the day you need to continue to do that. While ingredient #1 is important, it is not always a necessity to ignite wealth building. I have seen people that are unmotivated but studious, a sponge for knowledge, who reflect well that building wealth is a necessary part of life. They do it in a systematic manner, without the sudden “I want to become rich!” reflection. Eventually, your successes, knowledge would tell you that to build sustainable wealth, you need to be motivated, as well as the other 2 key ingredients. You either have an abundant amount of motivation, knowledge, or you need to have an adequate balance of all 4 ingredients. When is it that you realize you had a knowledge GAP? Did you do something about it? How do you go about doing it?